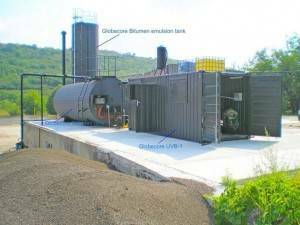 One of the leading companies in the manufacture of bitumen equipments is GlobeCore. 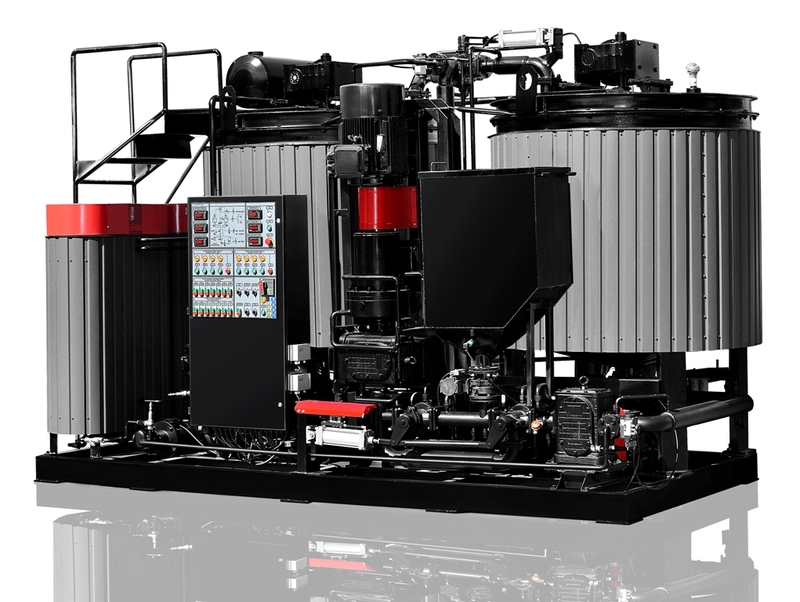 We are also one of the leaders in research, development, and production of ISO certified Continuous Blending Systems for the petroleum industry. We use the newest technology and the most up to date energy conservation techniques. All the manufactured equipments by GlobeCore are patented. 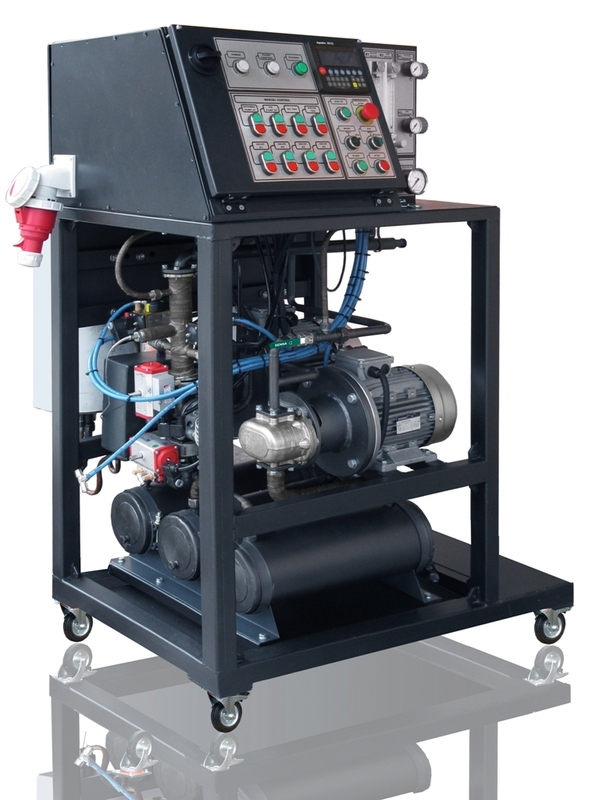 We provide 12 months warranty with 3 year component warranty for those produced by Ukrbudmash. They also have a sizeable 20-man R&D team and more than 200 highly competent employees. Bitumen is also known as asphalt. It is a very dark extremely viscous liquid substance. Under normal room temperature, it behaves as almost solid. 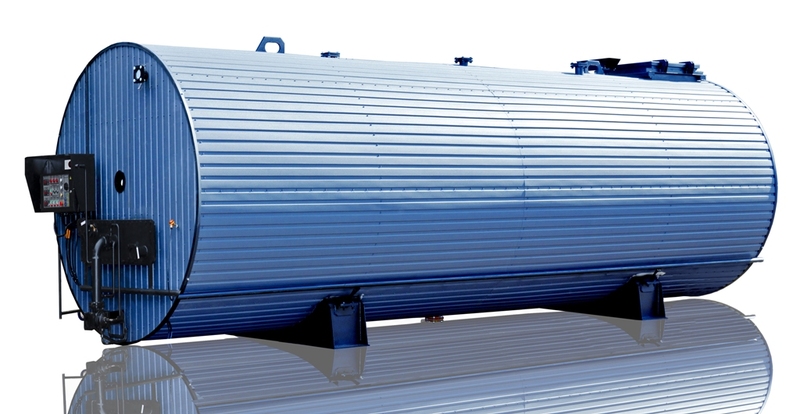 It is the last remaining chemical to evaporate in the crude petroleum distillation process. It has the highest boiling point of all its chemical components. It also occurs naturally in the earth’s surface such as those found in La Brea Tar Pits in Los Angeles, California. Asphalt has many industrial uses. Current industrial technologies allow the mixture of bitumen with petroleum solvents or with water to create a bitumen emulsion at room temperature. This is in contrast with the use of hot asphalt in which the asphalt is heated to make it less viscous, and therefore become more tenable for different applications. 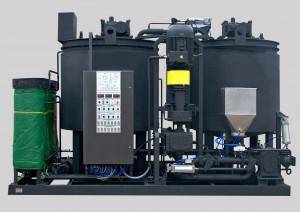 Mixing asphalt with water, emulsifiers, and additives using bitumen equipment creates an emulsion. This is extensively used in the road construction industry. Worldwide production of bitumen emulsion is estimated at about 8 million tons. Asphalt emulsion can either be anionic or cationic depending on the desired affinity for aggregates. They are further classified into grades depending on their reactivity and physical properties. The correct recipe needs to be determined to get the appropriate grade for the specific application. Another technology in use today is bitumen modification. Polymers are used to affect the properties of bitumen. These are called polymer-modified bitumen or PmB. Polymers are complex molecules of long chained hydrocarbons. Polymers have both stiffness and elastic properties. Bitumen modification is primarily done to lower the temperature dependency and control the oxidation hardening of asphalt or bitumen composites. Using polymer-modified bitumen in conjunction with new techniques in road construction can increase the performance of modern road systems. Several different performance enhancements can be attained by bitumen modification.